Assam HS Results 2015 will be announced by AHSEC on 30th May 2015(Saturday) and candidates who have appeared from all the three streams i.e. Arts, Science and Commerce including those of vocational streams will be able to download their results online or obtain it from their respective colleges. As per a notification issued by the Assam Higher Secondary Education Council having Ref. 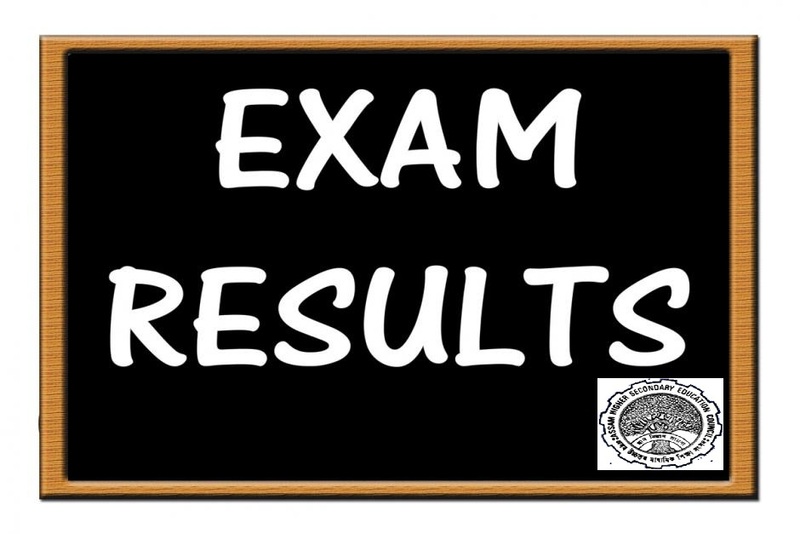 No.AHSEC/EXB/Result/2015/7432 dated 27.05.2015, the results of Assam Higher Secondary Examination 2014 will be declared on 30.05.2015 at 10:00 AM in all the district headquarters and subdivision of Gohpur, Bajali, Biswanath Chariali, Hojai, Kaliabor, Majuli, Sadiya, Mankachar and Rangia. The mark sheets and certificates will have to be collected by the Institutions from their respective District/Sub-Division HQ Institutions. The examination centres located in the district of Kamrup will have to collect the result sheet along with the mark sheets and certificates from the Principals, Cotton Collegiate H.S. School, Panbazar, Guwahati, Gopal Boro Govt. H.S. School, Ganeshguri Chariali, Pub Kamrup College, Baihata Chariali and Dakshin Kamrup College, Mirza on 30th May 2015 at 09:00 AM. How to check HS Results by SMS? BSNL Mobile user may also access result through SMS and the user will have to type ASM15ROLLNO (e. g ASM15 0435 10010) and send it to 57766. If any candidate desires to re-check his/her answer scripts, he/she should submit the prescribed re-check application form latest by 11th June, 2015 (forms will be available on the examination centres or may also be downloaded from official website). No applications for re-checking of answer scripts beyond the stipulated date will be entertained. So, best wishes to all the candidates for Assam HS Results 2015.